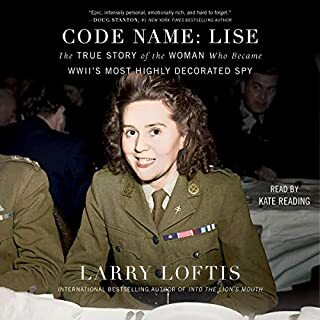 The incredible untold story of WWII's greatest secret fighting force, as told by our great modern master of wartime intrigue. Paired with his constitutional opposite, the disciplined martinet Jock Lewes, Stirling assembled a revolutionary fighting force that would upend not just the balance of the war but the nature of combat itself. He faced no little resistance from those who found his tactics ungentlemanly or beyond the pale, but in the SAS' remarkable exploits facing the Nazis in Africa and then on the continent can be found the seeds of nearly all special forces units that would follow. 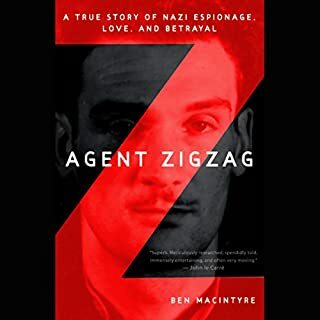 Bringing his keen eye for psychological detail to a riveting wartime narrative, Ben Macintyre uses his unprecedented access to SAS archives to shine a light inside a legendary unit long shrouded in secrecy. The result is not just a tremendous war story but a fascinating group portrait of men of whom history and country asked the most. Well performed. A decent history of a group of wild and crazy young men to whom we owe so much. 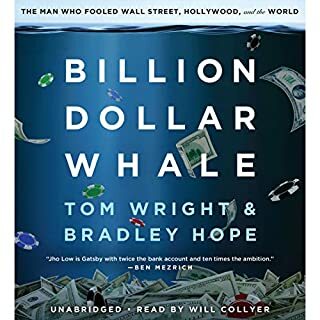 This is possibly the bet book I have ever read (listened to), the story is riveting and draws you in from the first word right through to the end. The narration is perfect and I think actually made it better than if you would have read it yourself. Absolutely 5 star, enjoy !! Very well spoken and written. Good flow and interesting subject and story. Heroic action, gut wrenching sacrifice and a cast of remarkable characters who defied both convention and authority to get a dirty job done. This book is well researched, well delivered and honours its subjects while depicting them honestly. A compelling read that never loses pace. 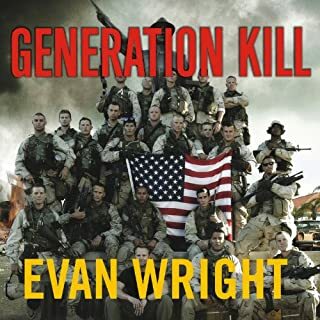 General – I loved this book! So much so that I started writing this review with just over one hour left to go. 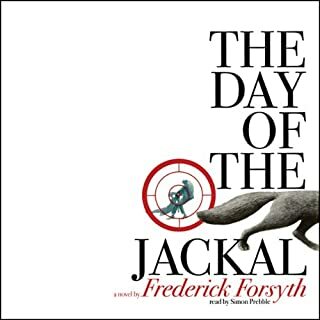 I was hooked on this title halfway through the audio sample, but the rest of the book blew me away. That should be enough said, but there remain no other reviews on Audible so I'm the first and I’ll touch on the high points to assist in your decision; just in case you’re not hooked by the sample. Content - You will not be disappointed by this book if you want to learn a lot about the SAS or even if you already know a lot about the SAS. 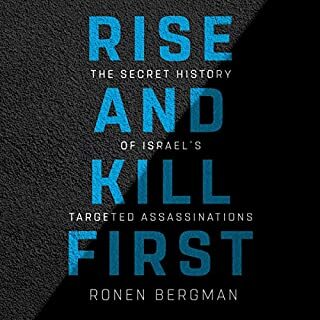 This is essentially a collection of stories or actions, but they are put together seamlessly and told so well that the book reads like a good suspense novel. Very edge of the seat stuff. 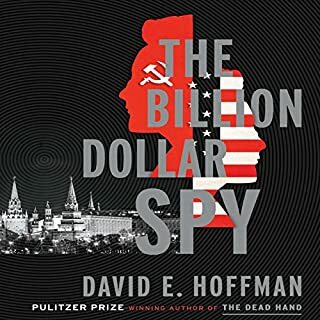 I learned a tremendous amount about the history of this elite unit and the writing is so good that I focused on nearly every word finishing it two days after adding it to my library. This is one of those books that you simply don’t want to stop listening to. Each story is interesting on its own merits and each supported the book as a whole. 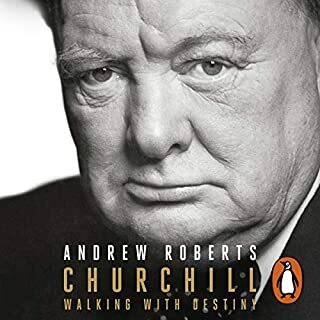 The book evoked several emotions and I dare say that if you’re a loyal Brit you’ll probably shed a tear of sorrow and of pride at some of the events told. These are stories of very brave men doing very dangerous things with full knowledge that they would be ‘left behind’ if seriously wounded and tortured and executed if captured. Yet, they did it anyway. I especially liked how the author managed to inject a good bit of humor throughout the telling. Just enough to lighten the mood, but without being garish or diminishing the seriousness of the subject matter. Length – I think the length was just right. The author was able to tell the stories that needed to be told with no filler or useless rhetoric. All of the histories within the history lent something useful to the book overall. 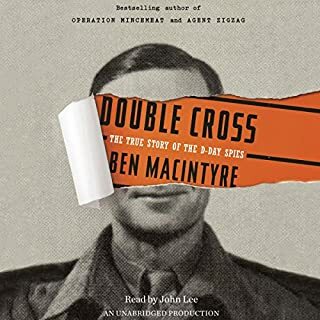 Narration – Ben Macintyre did a great job on the narration of his book. Although I’ve not read the hardcopy I believe his narration made the book better. However, he is very ‘British’ so pronunciation of certain words may seem a bit odd to some American ears. Macintyre had a wonderful cadence, graceful style and just the right amount of inflection at just the right time. This is what should happen when the author narrates. As a result, I believe no other narrator could have done a better job. 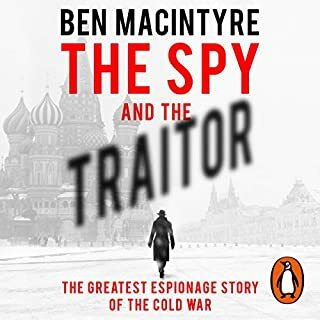 Ben Macintyre could easily stand alone as a narrator. 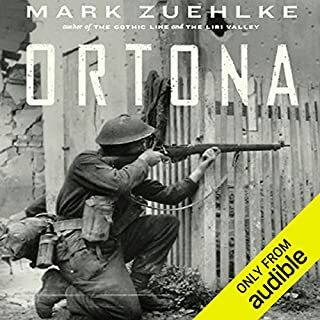 Summation – If you're a history buff or a connoisseur of all things WW II, or if you enjoy real life stories that read like novels (short stories in this case) then this book is a must have in your library. This is one of the best books I’ve listened to this year and I will listen to it again! My USMC liked it even more than I did! 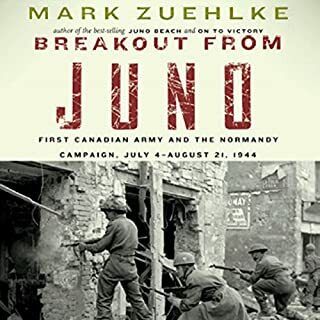 Meticulous research is evident in this telling of the group of commandos who were organized into being by a few unusual men, changed warfare dramatically, and became the model and gold standard for similar units the world over. Beginning with detailed chronicling of the character of each man involved in this revolutionary idea being presented in such a way that the readers feel like they are with them, this kind of personal involvement by the reader is carried on throughout the further development and actions. If you geek history in general or military history in particular I guarantee that you will love this book! I'm supposed to provide the disclaimer that I entered a giveaway and received a print copy from the publisher, and this is true. However, I had only read a small portion when it was liberated by a USMC who was very reluctant to return it. 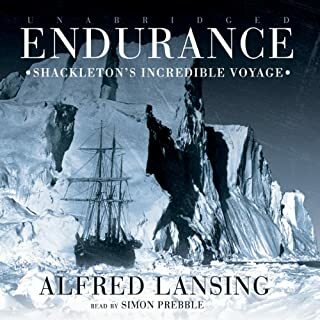 So, I found and purchased an audio edition and was delighted with the fact that it is narrated by the author! What made the experience of listening to Rogue Heroes the most enjoyable? Descriptions of the hit and run attacks. The primogenitor of the organization. What gumption. What does Ben Macintyre bring to the story that you wouldn’t experience if you just read the book? Interesting inflection, pleasant rhythm, accent perfect for the material. Volume could be louder. The grace with with which captured SAS members accepted their executions. Excellent companion to Ungentlemanly Warriors, which is excellent, better than this very good one. If this had been a novel or screenplay, I wouldn't have found it very believable. The characters are fascinating and the events are incredible. 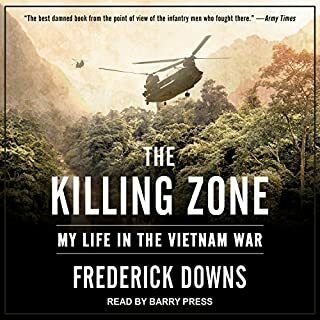 The novel is written for laypeople, but would probably be a good starting place for military history nerds who are interested in special forces. I have greatly enjoyed hearing three other books by this author. I did not finish one. I realized that he had gradually transition to a book about physical war, as I cringed on learning of another bloody waste of lives. The men of the OG SAS merit all the recognition we can offer, but this book was not my cuppa. I could not listen further to this white washing of the British upper classes carelessness with lives anymore. Sterling was responsible for numerous deaths of his men and some civilians because of his ego and his thought that he had the divine right to decide for others because of the station of his birth. Sickening. Ben Maceintyreid excellent and brings the understated British war heroes to life. 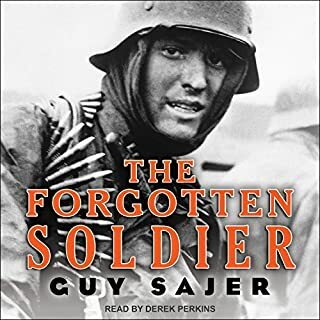 Their perseverance, self sacrifice and espri de corps silently shifted WW II in Europe and this book brings valor in the face of pure evil in war. If you want to understand special operations and the men in these services, this is the book. Yo will catch a glymps of the moral, heroic, self deprecating, sometimes reprehensable, unpredictable and unbelievable human feats possible. Rogue heroes is filled with accounts of great men that would make very compelling watching as a longer mini-series. 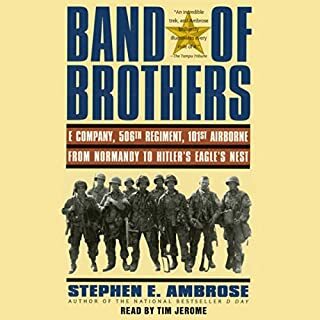 Done right, it would certainly stand up to other great WWII mini-series like Band of Brothers. 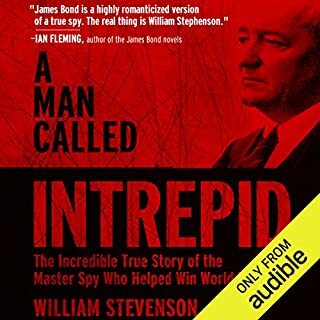 But if that were to be done, the producers would do the history of the SAS justice by leaving the stories rough and unpolished, much like the telling in this outstanding book. For example, many of the men portrayed here were completely unlikeable as regular people, but outstanding in their lives as covert fighters. Also, some of the actions taken by the men were questionable in their morality, but vital to the demonstration of the effects that the constant pressures had on them. To disneyfy or hollywoodize them would be an injustice to them men themselves, who sacrificed and gave so much of themselves. Overall, this is a well written account of an amazing story of uncommon and valorous men. I am usually very wary when a book is read by the author. But Ben Macintyre cured me of this notion. He held his pace and timing very well and very appropriate to the material. Now, he wasn't required to voice characters as this book continued quotes instead of dialogue. But his overall narration was first rate. I highly recommend this book. 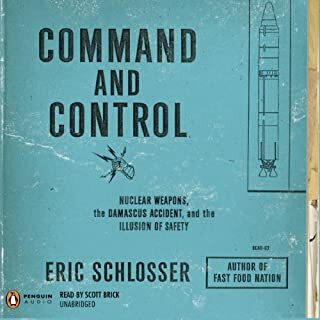 Out of 100 military history books I've enjoyed over the past year, this book is in the top three. Get to know the brave, hard charging (and drinking) men of the WWII SAS as they were. Learn of their daring missions, and what became of them after the war. Very enjoyable. This book was thoroughly and meticulously researched, an incredible undertaking in and of itself. The author has shown the characters to be human in what were, in cases, absolutely inhuman situations. 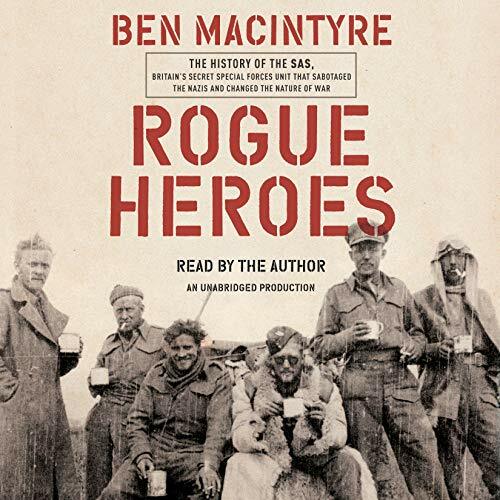 While some military historians fall under the spell of the heroes of their stories, making them larger than life, MacIntyre portrays his characters much as I believe they were in life...flawed humans with their own foibles and personal demons, who accomplished great deeds, often running on only their own determination and inability to quit. Job well done sir.